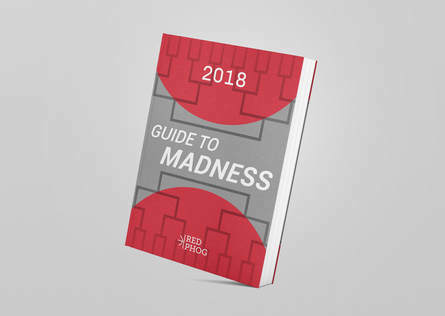 Purchase the Guide to Madness! - Over 120 pages of team information. - Statistics beyond the typical per game averages.